You were out walking the dog and tripped over your own feet, resulting in a face plant on the concrete sidewalk. Besides being mortified by your clumsiness, you are shocked to realize that you knocked out one of your front teeth. Isn't there a way you may be able to save that tooth? 1. Collect your tooth Handle the tooth very carefully because damage may prevent re-implantation. o Touch it only on the crown, the top part of the tooth, and do not touch the root. o Rinse it gently in a bowl of lukewarm water for no more than 10 seconds only if there is dirt or foreign matter on it. Be sure not scrub, scrape, or use alcohol to remove dirt. 2. Re-Insert or store your tooth Rinse your mouth with warm water. 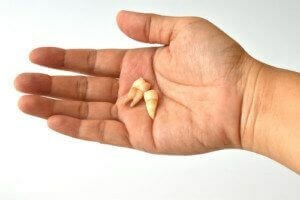 o If possible, reinsert the knocked out tooth into the correct socket and bite on a gauze pad or wet tea bag to hold it in place. o If you can't reinsert it, store it in milk or between your cheek and gum to prevent drying. 3. 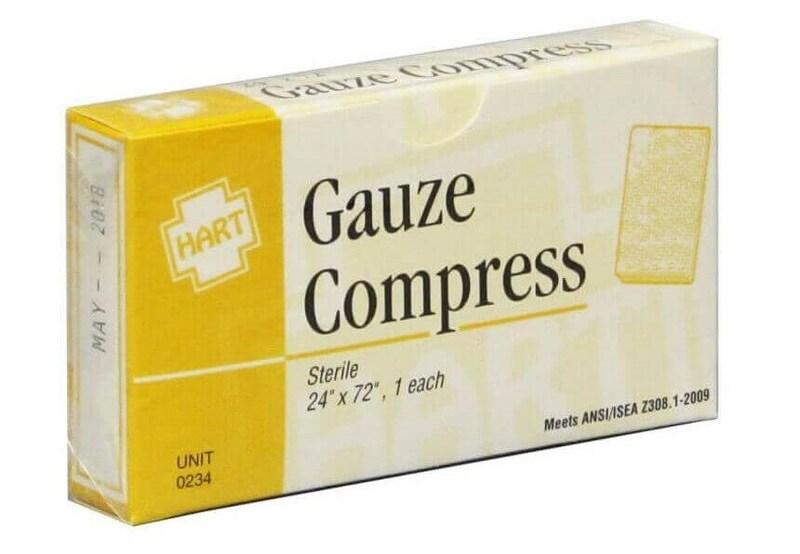 Treat your symptoms Control your bleeding with sterile gauze or cloth. 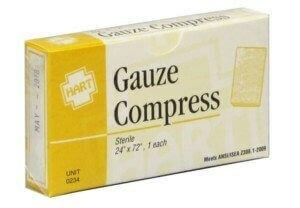 o For pain and swelling, apply a cool compress. o For pain, take ibuprofen or acetaminophen. 4. Get help See your SEDA dentist or go to an emergency room immediately with the tooth. Even if you were able to reinsert the tooth successfully, you need to see your dentist as soon as possible.